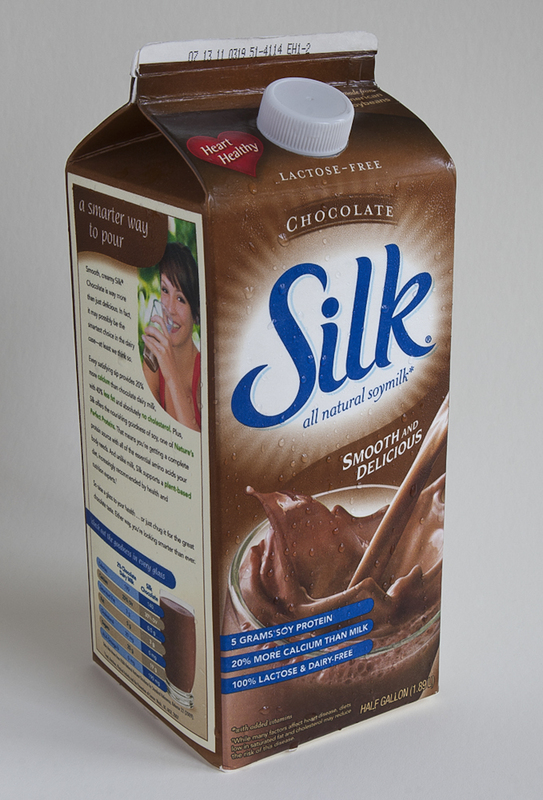 This entry was posted in Product Lighting and tagged available light, camera, chocolate, product, silk, soymilk, still life. Bookmark the permalink. you and your chocolate milk! great shot, sir. i’d buy your product!